When I started my first business many years ago, I had no idea what I was doing. I knew I wanted to start a business, and that was pretty much it. Like some of you, I didn’t know anyone who had their own business. I had no mentor, friends or family members to tell me what I needed to do. Starting a business is much easier now because there’s a lot of information and resources out there. The downside is it takes a lot of time and effort to wade through all the free information, and you also have to sift through all the conflicting information as well. I know some of you are tired of trying to google your way to a launch and your startup budget doesn’t include buying an expensive course or paying for a business coach. 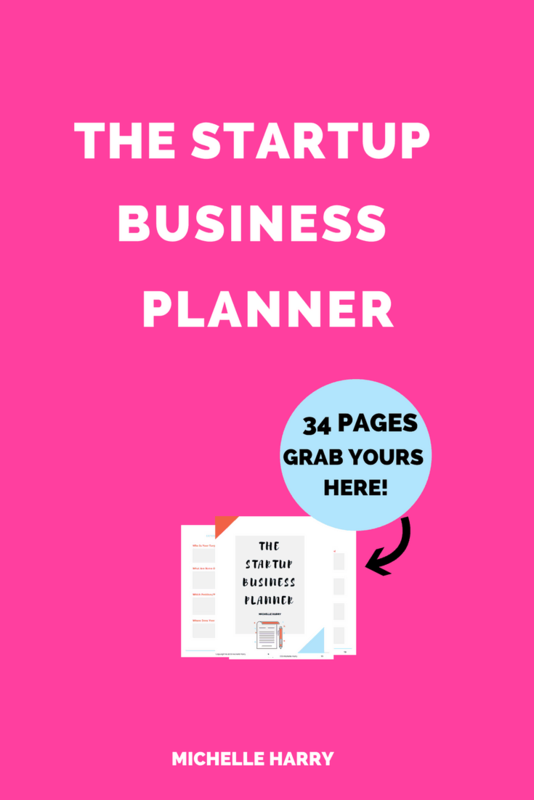 If you’re tired of spinning your wheels and just need a little guidance to jump-start your launch, then I hope this planner can help you with the process. 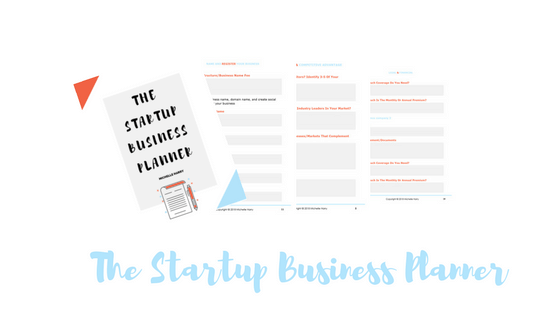 The Startup Business Planner is designed to help you start your business without feeling stressed and overwhelmed! 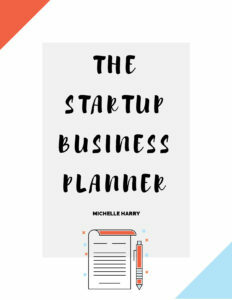 What Exactly Is In The Startup Business Planner? This planner is 34 pages of actionable steps. It’s for you if you’re willing to do some work and research to start your business. 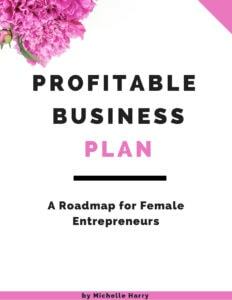 I am writing an eBook/Guide to complement the planner but I didn’t want you to wait. I created this planner to help you get started right away! You can get the planner for $9.99 for a limited time. My goal is to help you achieve your dream of becoming an entrepreneur. Click here to grab the planner for only $9.99.